The Earth Charter Center for Education for Sustainable Development – Offers a variety of programs that highlight the importance of incorporating sustainability values and principles into the processes of learning and decision-making. It helps participants to expand their understanding of sustainability and the ways it can be applied in practice. 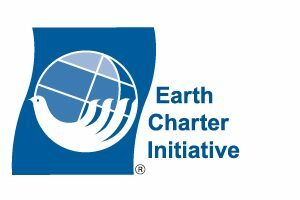 People and organizations from diverse fields have used the Earth Charter in creative ways that form communities. They invite people to bring the Earth Charter to their area of action. An extensive library of 530+ reports, guides, education and training material, reports, essays, research, documentation, policies, laws, etc. Earth Charter Bibliography (2019, 24p.) – A carefully revised Bibliography of Books, Essays and Papers Related to the Earth Charter. It represents the rich diversity of literature produced on the Earth Charter.